Lake Varlaam is a fabulous place to fish. There are so many features packed into the design of the lake that no two swims are the same and each and every time it will test your knowledge. Due to the lake topography and the amount of underwater features, Varlaam can pose various problems, but competent anglers will always do well as long as they make watercraft an essential part of their angling. 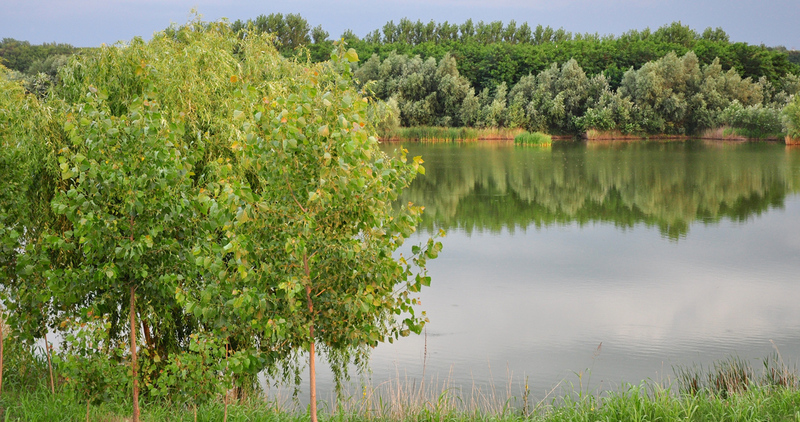 Although the lake is not large you will need to know what you are doing to locate the fish. Even if you have located the fish in a particular swim and you know for sure that the carp are there, you may still not catch them. 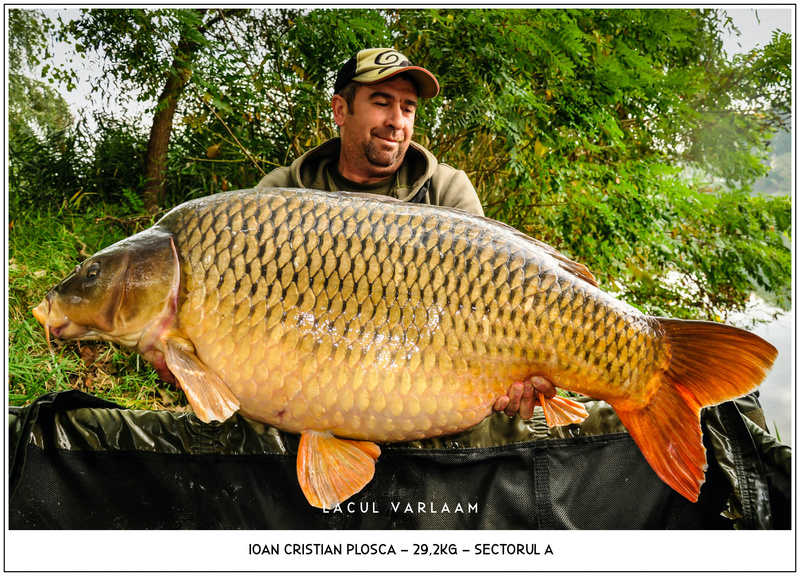 Lake Varlaam is not an easy water which is how carp fishing should be. It isn't overly difficult either and can often be quite generous with big carp and multiple catches in a short space of time. To better understand the lake, we advise all customers to get as much information as possible from the excellent videos in the video gallery. They are not subtitled in English but the spectacular images including many revealing aerial shots speak for themselves. All good quality bait will catch although we can provide a range of very competitively priced Dynamite Baits boilies and pop-ups that can be bought on site. Large quantities need to be pre ordered. Rigs don't have to be complicated but they need to be safe. Bailiffs routinely check rigs and will advise what is best to use.